afternoon after a single-car accident and explosion in Southern California ... TMZ has learned. and slammed into a post or a tree ... and then the car burst into flames. the L.A. County Coroner's Office is on the way. a single-car accident and explosion in Southern California ... TMZ has learned. 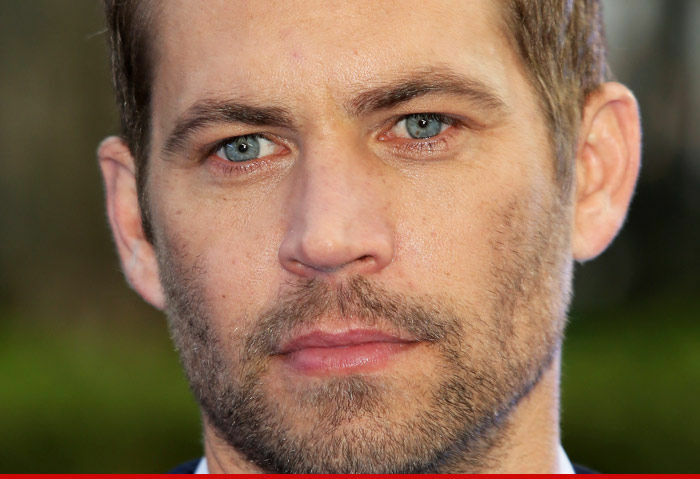 PAUL...I pray from the bottom of my heart that his soul may rest in peace.